Toon's Tunes : Pop Evil: coming soon to Sacramento, time to get Up! if you haven't already! Pop Evil: coming soon to Sacramento, time to get Up! if you haven't already! 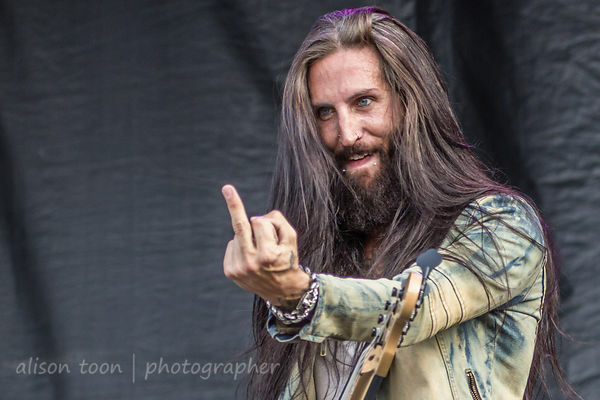 Pop Evil are about to start a major USA and Canada tour. You might want to grab a copy of UP to revise before their show at the Ace of Spades on March 23rd, where they'll be ably supported by Devour The Day, and Sacramento's own Some Fear None! Here's a link to the previously-published review of Pop Evil's UP--released just prior to last year's Aftershock festival. 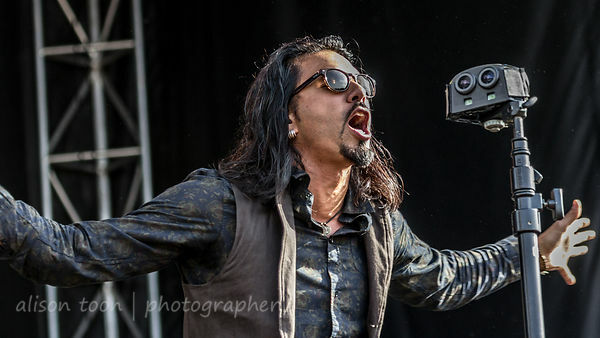 More photos in the Pop Evil photo gallery from Aftershock 2015, or just click on the image above or below! Get UP, get out of bed, get tickets, and I'll see you at the Ace for the show. Definitely not one to miss.